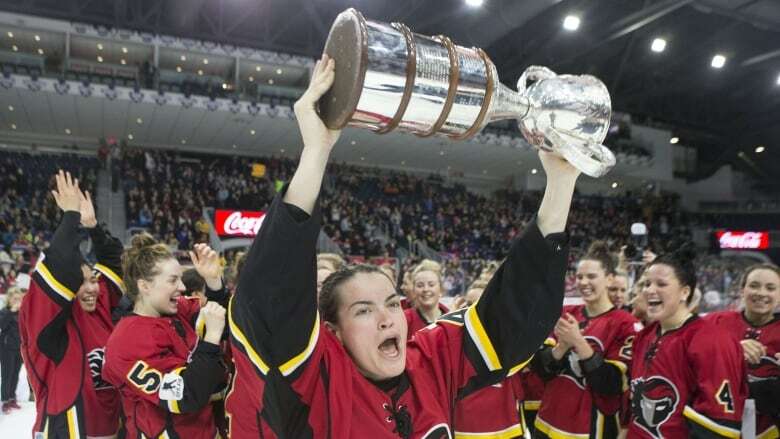 The Canadian Women's Hockey League (CWHL) cited financial reasons when it announced the sudden end of the league, but advocates argue it's less about money and more about society's lack of support for women in sports. "We are, as a society, willing to risk something for the potential success of men's sport," said Courtney Szto, an assistant professor of Kinesiology and Health Studies at Queen's University in Kingston, Ont., who focuses on gender in sports. "We have been very unwilling to take that risk for women's sports." The CWHL announced plans on Sunday to cease operations, effective May 1, explaining that an "economically unsustainable" business model is to blame. The 12-year-old league is structured as a not-for-profit organization that owns the teams. "To say that the model itself is the issue is a flawed take because you can make lots of revenue in that system. It is certainly possible," Szto told TheCurrent's Anna Maria Tremonti. She listed off examples of highly successful non-profit sports leagues, including the International Olympic Committee and the National Collegiate Athletic Association. Financial investments, even risky ones, are not unheard of when a sports team or league is facing bankruptcy, Szto pointed out. In 2015, the Florida Panthers received $86 million in public funds to bail out the team when they ran out of money. The funds stop, however, when it's an all-female league or team, she claims. "You need money to make money," said Szto. "[The CWHL] have been given very little and asked to do great things with that, and we need to see more legitimate investment or legitimate risks to be taken here." Shortly after this story aired, the U.S.-based National Women's Hockey League (NWHL) approved a plan to expand its operations to Toronto and Montreal next season. These will be the league's first Canadian-based teams, bringing its total number of franchises to seven. NWHL spokesperson Chris Botta also told The Associated Press the NHL has committed to being one of the league's biggest financial sponsors. 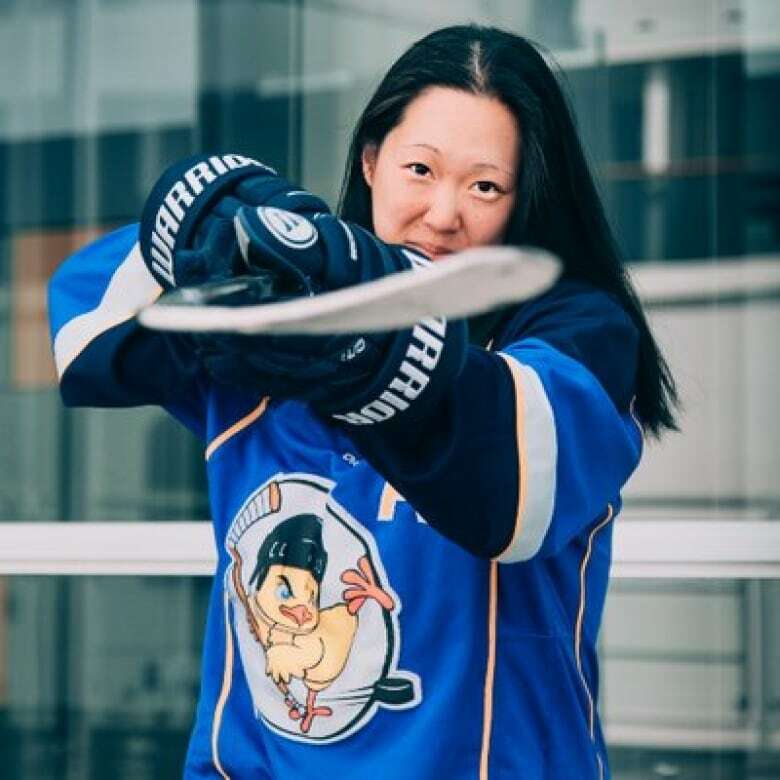 Liz Knox, goalie with Markham Thunder and co-chair of Canadian Women's Hockey League Players' Association. Kirsten Wheln, who covers women's hockey for The Victory Press independent sports news site. Courtney Szto, kinesiology and health studies assistant professor at Queen's University. Produced by Idella Sturino and Imogen Birchard. With files from CBC News.